Can you tell I have a type? I have been a huge fan of Stuart Weitzman for years and my collection has definitely grown since my very first pair (the Lowland boots that I still love, by the way.) I've put together a post of the shoes in my collection with the exception of two pairs that have unfortunately already been discontinued, and a pair I've got my eye on. But hopefully in this post you'll find a pair you'll want to treat yourself to because a couple of these pairs are on sale! Safe to say I'm all for Team #TreatYoself. 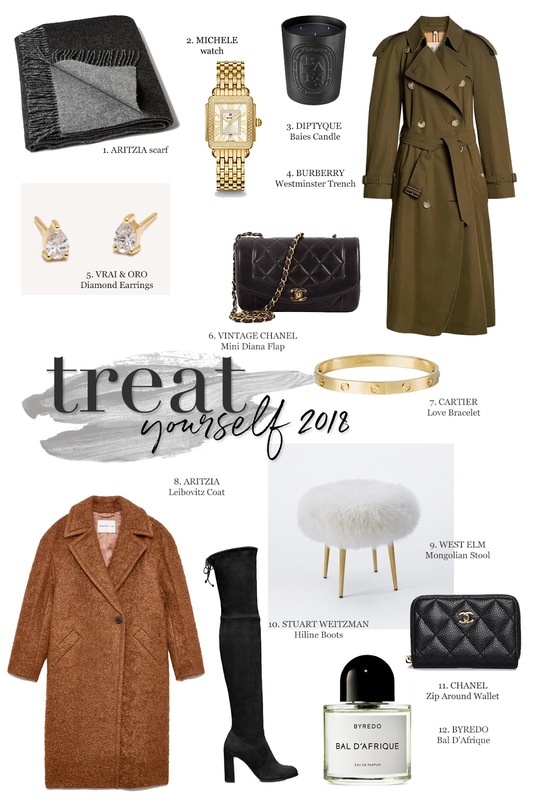 Might have done a little too much of it this year, but I figured that a round up of some of my favorite additions would make for a good little "treat yourself" shopping guide. From candles to fill the home with to a cozy coat for the winter, hope you'll find something good for yourself here because you literally deserve it! 4. Burberry Long Westminster Trench Coat ($2090) - A Wardrobe Staple for Spring and Fall! 5. Vrai & Oro Pear Diamond Earrings ($470) - Perfect everyday earrings. 6. Vintage Chanel Mini Diana Flap ($2420) - Finding my Vintage Diana this year was one of my best purchases of the year! 7. Cartier Love Bracelet ($6300) - A gift from me to me to celebrate my blog's 5 year anniversary and a reminder to never stop aiming higher. 8. Aritzia Leibovitz Coat ($598) - One of the coziest coats that I own, and always get so many compliments when I wear this out. 9. West Elm Mongolian Fur Stool ($279) - Couldn't put together a guide without including one decorative piece. Been eyeing this one for over a year, just never had a spot for it in my room until now! 10. Stuart Weitzman Hiline Boots ($399 on Sale from $798) - The perfect block heeled OTK boots that make your legs look like they go on for days. 11. Chanel Zip Around Wallet - ($600) - Linked in Silver Hardware. The perfect zip around wallet that can fit most bags if you often carry mini bags like me. 12. Byredo Bal D'Afrique ($165-250) - My favorite everyday fragrance. I'll admit, this post is long overdue but because upon near completion, my post got deleted, I had to start all over again. Sigh. But anyways, I finally have for all of you the long awaited shopping guide for that special guy in your life and hopefully it's not too late. I wanted to be as thorough as possible because not all guys are the same. 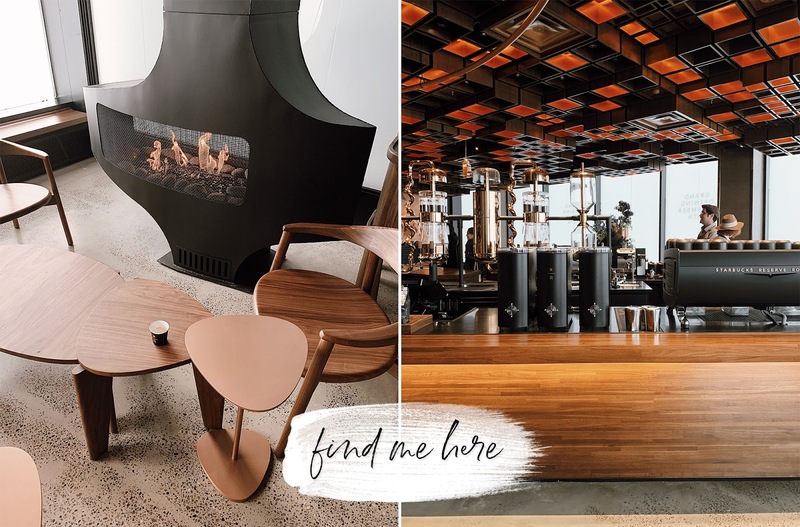 Some are into fashion, cars, sports, travel, but hopefully you'll find something somewhere in this post or at least are linked to something that leads to a spark of inspiration. The first guy I'm helping you shop for is the fashionisto. He likes to look good and knows brand names. Maybe he's got enough gizmos and gadgets but you want to add to his wardrobe a little bit. A few favorite sites of mine are linked below so if you're feeling confident, feel free to browse around these sites because I always manage to find something. If you need a bit more help, check out the items I think are perfect gifts for the holidays. When shopping in the fashion category, think about what he's missing from his wardrobe, what he'll love to have added to his collection. Some fashion items that I've gotten Marco over the years are listed below. He's not one to shop for any of these items on his own, but he definitely loves them and gets great use out of them. I got these for Marco as a birthday gift. We often attend events together, weddings, so for dressy occasions he definitely needed some shoes that could really elevate his look. 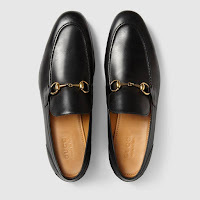 Gucci loafers are a great pair since they'll always be in style and go great with casual looks and formal attire as well. I only know about this category because after dating a car guy for almost 8 years, you've already pretty much gotten a lot of what's already on this list. Marco absolutely loves cars, that's his thing, and the list really never ends. This category has a wide price range so whether you're on a budget or not, you'll definitely be able to find something for your guy in this category. 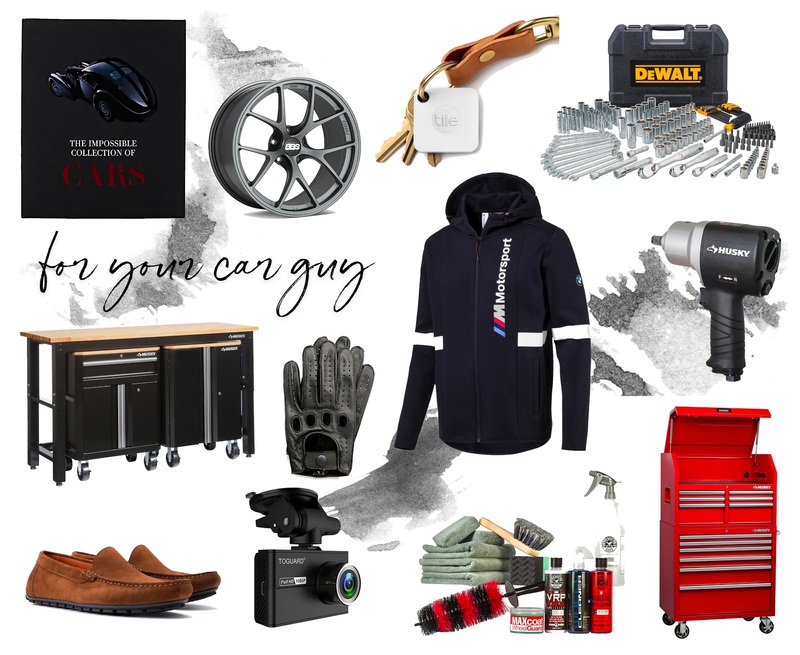 Besides the items linked above, you can think of a coupon or gift card to his favorite car wash, a detailing package, or if you really want to wow him, you can even book an exotic car experience. 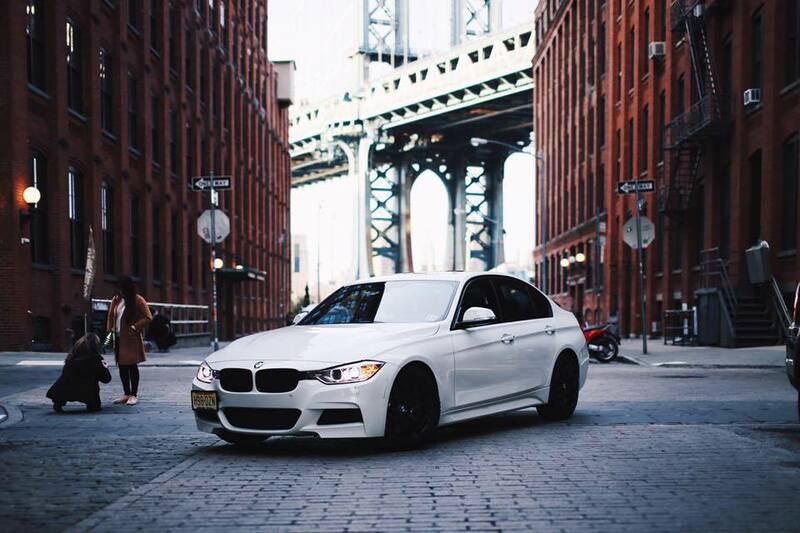 Check out Cloud 9 Living to book a driving experience in your city. Also, quick last minute addition as suggested by Marco, the QuickJack is a great gift for every home mechanic. Don't ask me why or what, if your guy likes to work on his car at home, this is a good one. It's a portable car lift for your garage. For the guy that loves sports, you could do a personalized jersey, tickets to a game, his favorite protein set, etc. The sports guy or fitness guy can be pretty easy to shop for if you can narrow down his favorite activities or team. Sites to check out are linked below! Personal favorites of mine for this category are some things I've gotten Marco over the years: Tickets to a Game (I got him tickets to a Knicks game one year since he's big on basketball) Apple Watch, a new pair of Basketball Sneakers, as well as a Knicks Basketball Jacket from Nike. Just keep in mind what your guy likes and you'll be able to figure something out. Tickets to a game is always a solid choice! Okay so if you haven't found anything yet from the above categories, I'm hoping that you can find something here. Because honestly, who doesn't love to travel or who won't find travel accessories useful at some point in their lives? With all the travels that Marco and I have gone on, he's definitely taken a liking to my Bose Noise Cancelling headphones so this would be a great gift for any avid traveler. We also really love our Away luggages so that would for sure be an incredible gift for him as well. 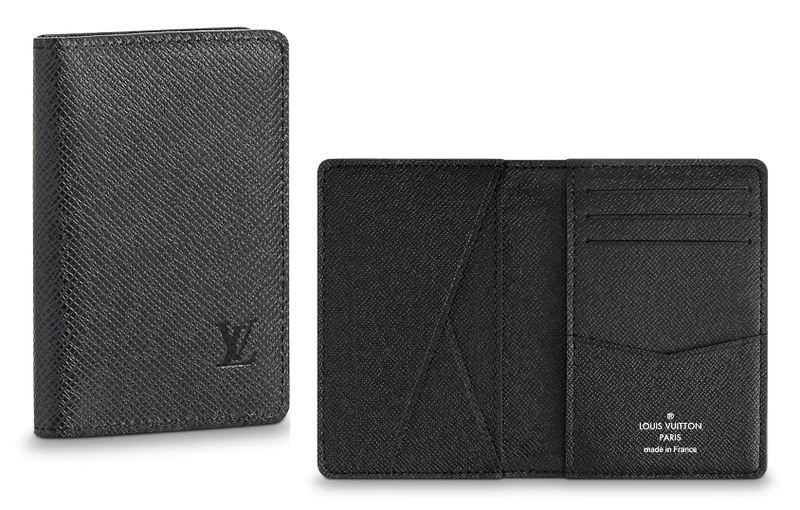 If he's a bit extra, go for the Louis Vuitton Passport Holder. I'll be honest. I had to do a bit of research for this one, but if your guy likes to cook, you should be able to find some great gifts for your guy in any of the stores linked below. Some ideas I have for the foodie are also linked below! For other gifts for the foodie, maybe a dinner to a Michelin Star Restaurant or a cooking class that you two can take together. I've also linked some sites below where you could find some other gifts for the foodie in your life! This is for the guy that's into the latest gadgets, equipment, maybe even music. You can go with some camera accessories, headphones, or even concert tickets if you know that's something he'd enjoy. This category may fall into a higher price range but hopefully you'll still be able to find something here! Well dang. The guy has everything? Now what? Think experiences. Book a trip or a staycation. Book a spa treatment for the both of you. Plan a cute date or do something you know has been on his bucket list. I always think that if he's got everything, think outside the box and go for something that could be a memorable experience for you both. Check out Cloud 9 Living for experiences and then do a search in your local city for couples spa treatment packages! I always like to check Yelp for businesses and Expedia for Hotels if you want to plan a little getaway! 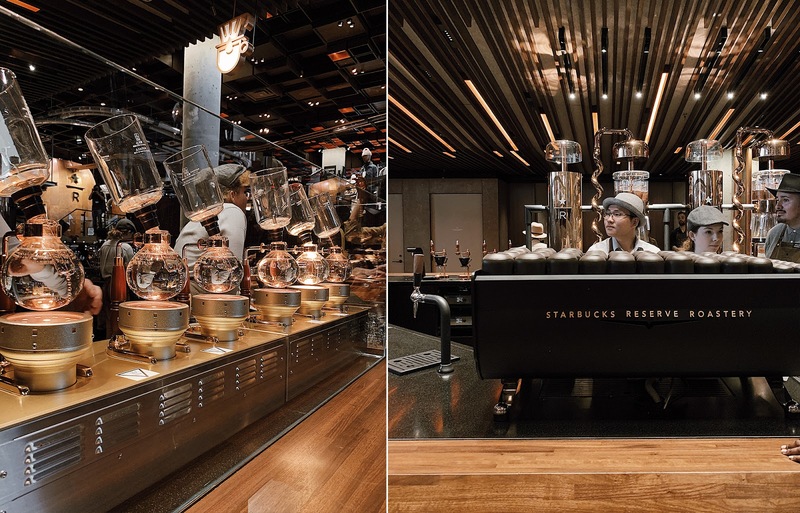 Welcome to the Starbucks Reserve Roastery in New York! 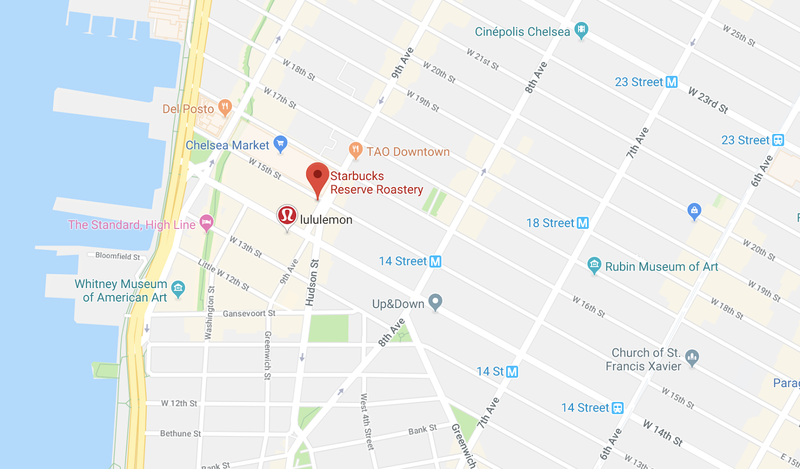 Almost 25 years after the very first Starbucks made its way to New York City, a one of a kind, immersive, and interactive Starbucks experience like no other has arrived. 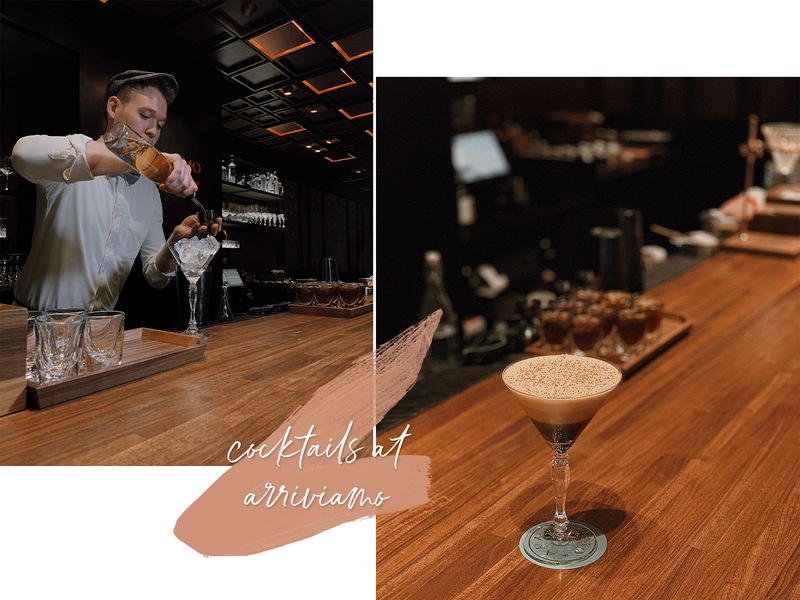 As a New Yorker and avid coffee drinker, it was an honor to be one of the first few to get a look at this amazing space located in the Meatpacking District, a part of the city known for its manufacturing history. 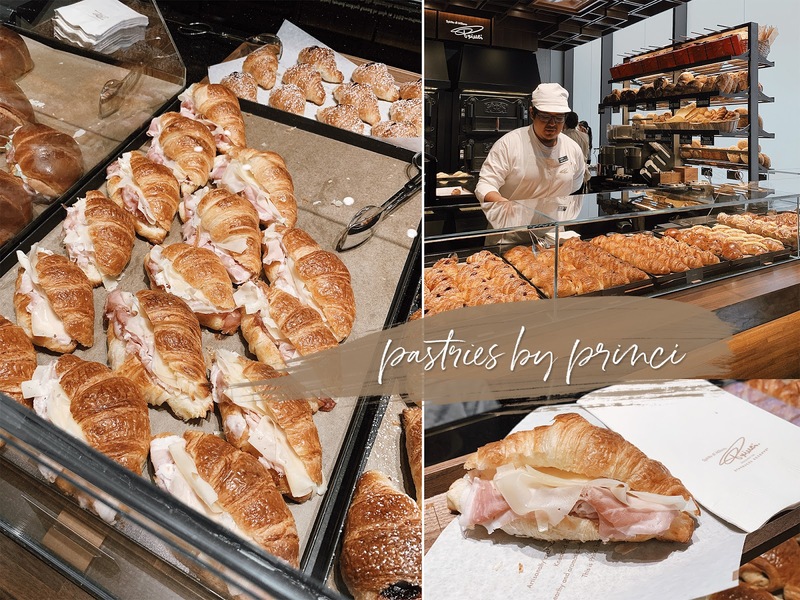 Here, they will be roasting and crafting extraordinary coffees as well as house Arriviamo, a craft cocktail bar perched above the Roastery, overlooking the entire space and Princi, providing fresh and delicious pastries to go with your drinks. The design of the space is absolutely stunning and sure to take your breath away. Just imagine Willy Wonka’s chocolate factory, but coffee! I immediately fell in love with the industrial elements of the space. I admit, I didn’t know where to look first. Entering the open space allows you to really see everything that the Roastery has to offer. With my background in interior design, and obviously my love for coffee, this experience was unforgettable. I remember goingto Starbucks before my interior design classes, because it was a necessity to start my day. Also, as a college student, it was something I couldn’t do without, especially for a morning class. But of course, my experience at other Starbucks locations would be to order my drink, grab it, and go. The Roastery is going to change that routine. With this space, I can meet with friends, hang out, enjoy breakfast, lunch, or even drinks after dinner. The massive space with so many seating options is a great destination rather than just being a stop along the way. Studying interior design taught me about the importance of environment and mood, and I just loved the way mine felt in this space. We often don’t think about the process behind the coffee we order, but I loved that the Roastery immerses you in the experience. From the beans to the roasting process and then the different ways you can make coffee through the various machines throughout the space, I loved being able to see it all happen before my very eyes. It allows one to really appreciate that cup of coffee, and it definitely made mine much more enjoyable that morning. Another aspect of the space that I was so thrilled to see were the people there. Everyone was so passionate about being at the Roastery, sharing their knowledge, and just interacting with everyone in a way that wasn’t rushed at all. I hope that anyone that visits this space interacts and learns a little bit more about how everything happens from one phase to another. New York holds such a special place in my heart and it’s a city I definitely can never be too far away from. 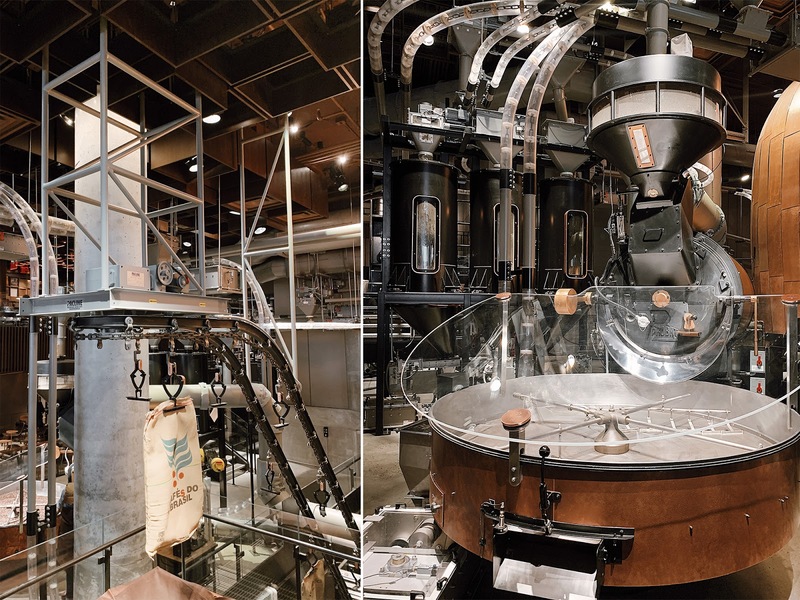 My journey as a content creator has led me to so many coffee shops through the city, but I love how the new Starbucks Reserve Roastery gave me an experience like no other. It’s now a place I can make a destination to enjoy with friends, sip on my coffee with no rush, and just slow down my pace a little bit more. 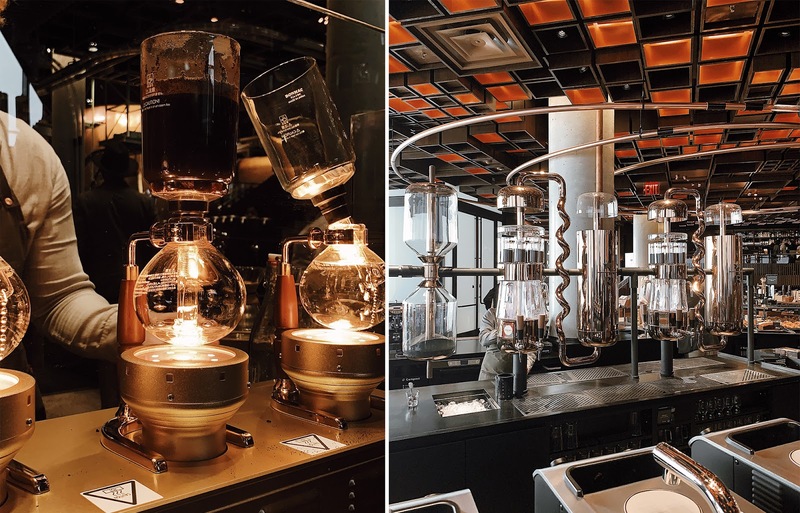 Definitely make your way to the new Starbucks Reserve Roastery in the Meatpacking District, and I hope you too take the time to enjoy your Starbucks experience and really take it all in. Holiday dressing for me is never too far from my personal style all year round. 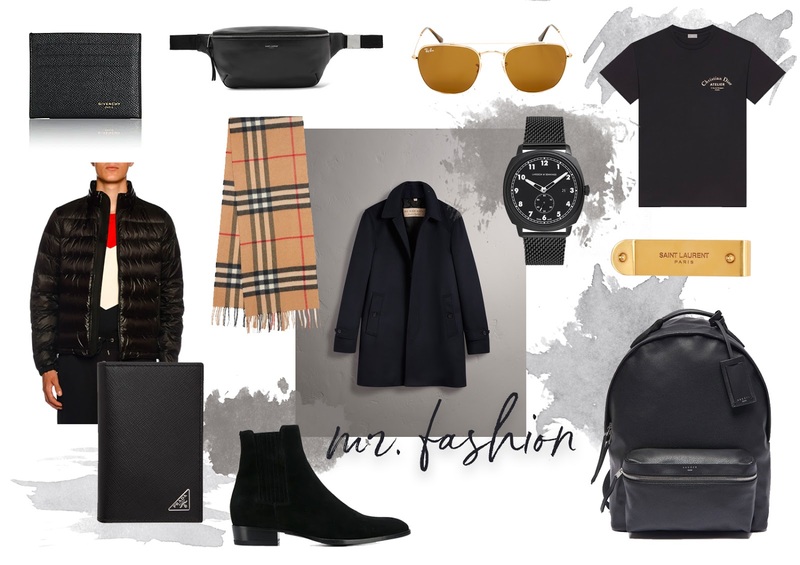 For the holidays, it's all about quality time and memories (and good food) with my family so my looks for this holiday season are all comfortable, cozy, but still cute of course. I got these combat boots from Schutz that are so comfortable, and although I've got a pair in my closet already, I love the studded detail on the soles that give it a little extra flare. These go with practically anything and everything, but for the holidays, I always love to rock a cable knit sweater. Something about it just makes it feel very cozy and loved that it created a balance for a shoe that can be considered more on the edgy side.